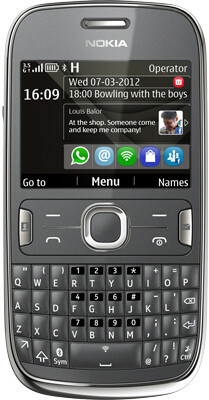 Nokia Asha series is one of the most popular series form Nokia Phone. 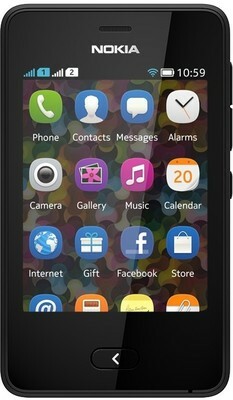 This Asha series comes with Lots of amazing features and also at very low price mostly under Rs. 5000 which fits in your budget. 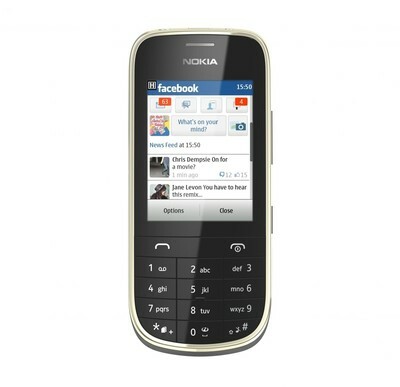 3 inch display screen , resistive touch , 320 x 240 resolution. 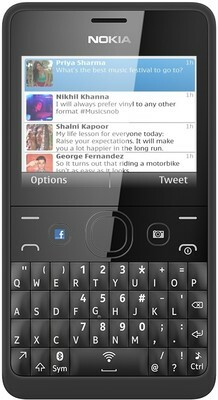 3.2 megapixel camera with resolution of 1600 x 1200 pixels. Bluetooth , GPRS , EDGE . Stereo FM radio and Music player . 2.4 inch display screen , resistive touch , 320 x 240 resolution. 0.3 megapixel camera with resolution of 1600 x 1200 pixels. 2 megapixel camera with resolution of 1600 x 1200 pixels. 1. 2.4 inch display screen , resistive touch , 320 x 240 resolution. 3. 2 megapixel camera with resolution of 1600 x 1200 pixels. 4. Bluetooth , GPRS , EDGE . 5. Stereo FM radio and Music player. 1.2.4” display Size, QVGA TFT display. 3. Wifi and 3.5G technology.